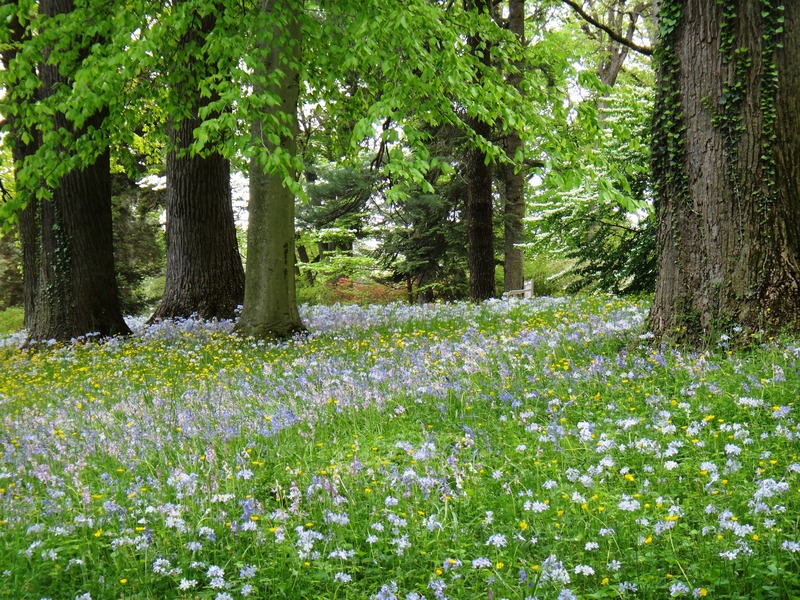 Please join garden guides Candy Dunson and Susan Smith in a walk to explore the March Bank and beyond to discover the spring flowers in bloom. Learn to identify them and hear about some of the history and the ideas behind how Henry Francis du Pont planted his garden. Walks last 45–60 minutes. Join us for demonstrations, talks, and guided walks covering a wide range of gardening topics. These events begin at 11:30 am on Wednesdays from April through October (except August). 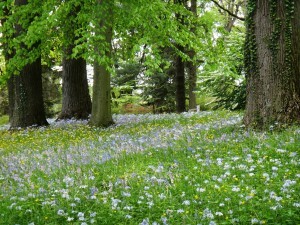 Wednesdays at Winterthur is free with all admission tickets. Members are free. No reservations necessary. Please dress for the weather and wear walking shoes. Walks are generally not handicap accessible due to rough ground and steep garden paths.